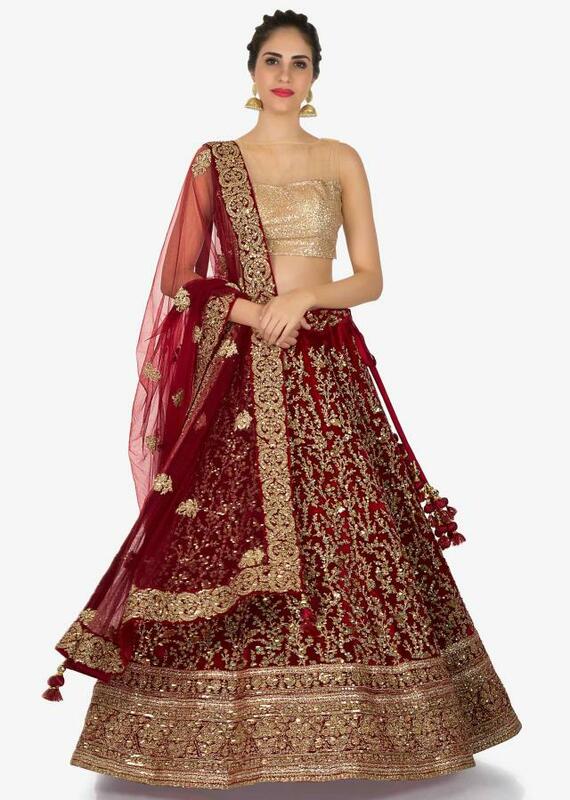 A perfect example for the bride who dreams of a red bridal lehenga. 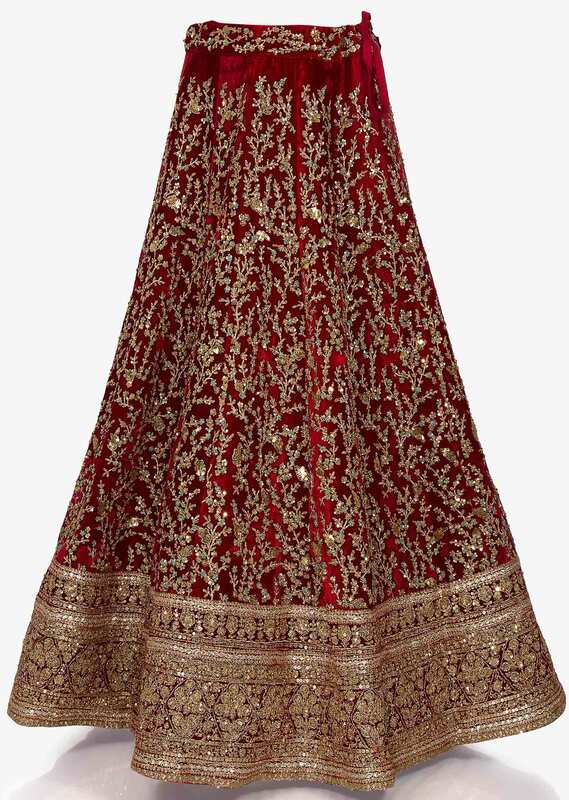 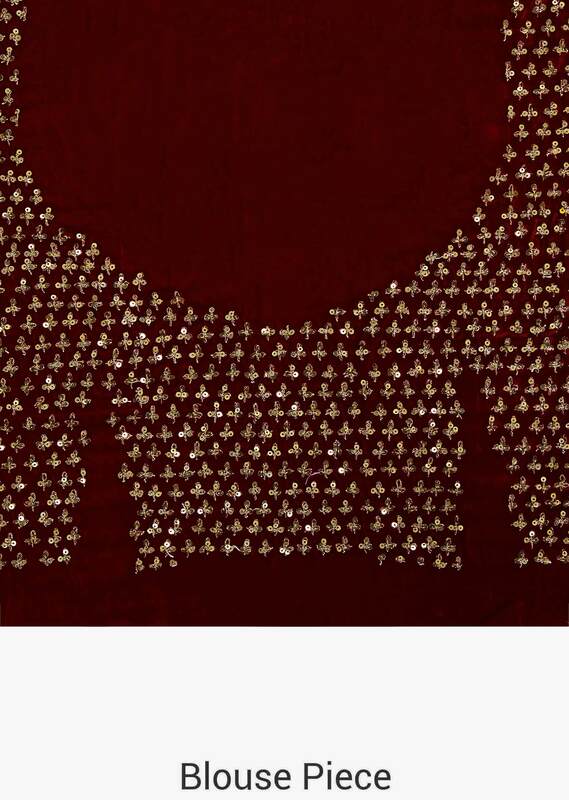 This red lehenga in velvet fabric is heavily embellished in zari and cut dana work all over with sequin detailing. The lehenga comes with an unstitched blouse in velvet. 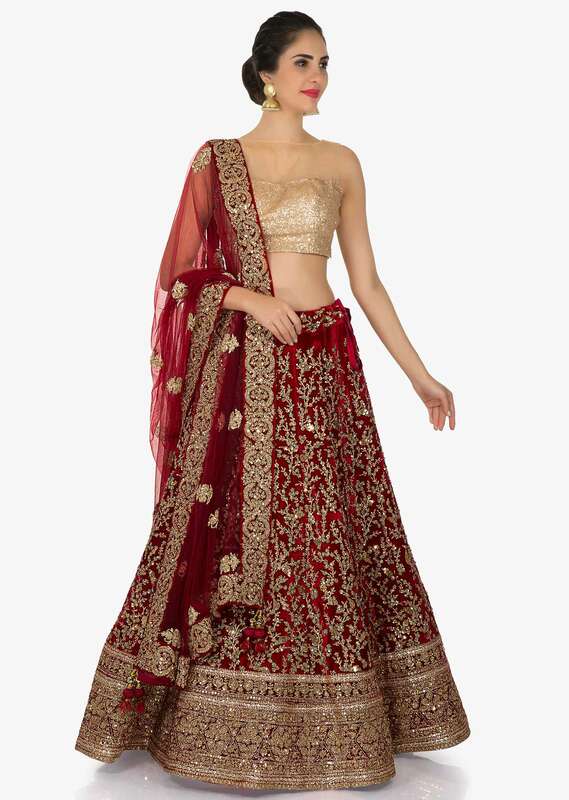 It is set together with a net dupatta in red. 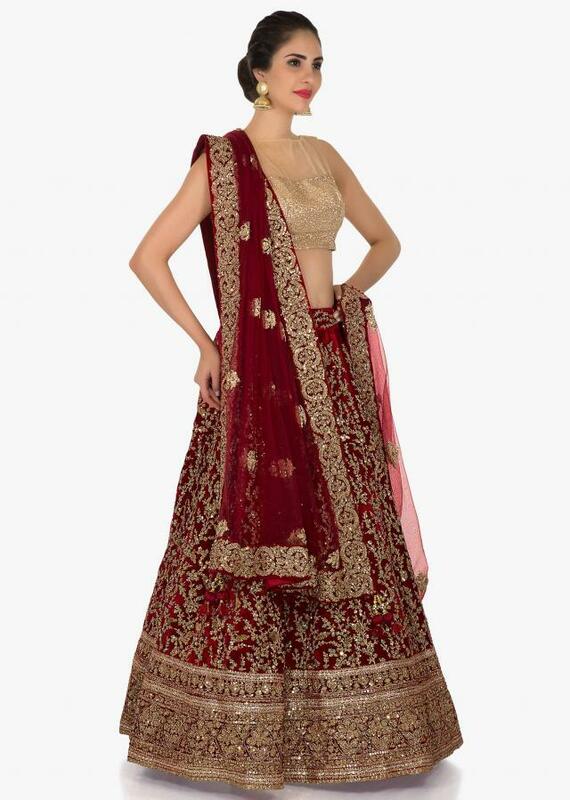 95% of our customers think the product is as shown on the website.